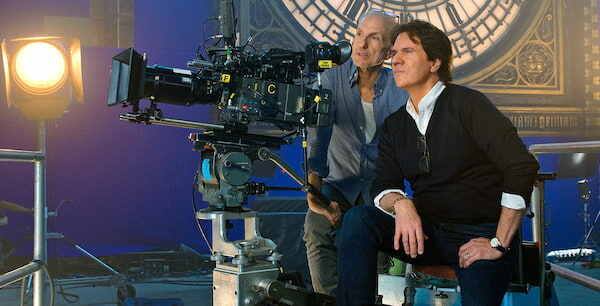 It has always been a dream of Rob Marshall’s to conceive an original musical specifically for film. The Oscar®-nominated (Chicago), Emmy® and DGA Award-winning director, who began his career on the Broadway stage as a choreographer and director, is responsible for the successful screen adaptations of Chicago, Nine, and Into the Woods, and understands the world of film and the world of Broadway musicals in a unique and personal way. 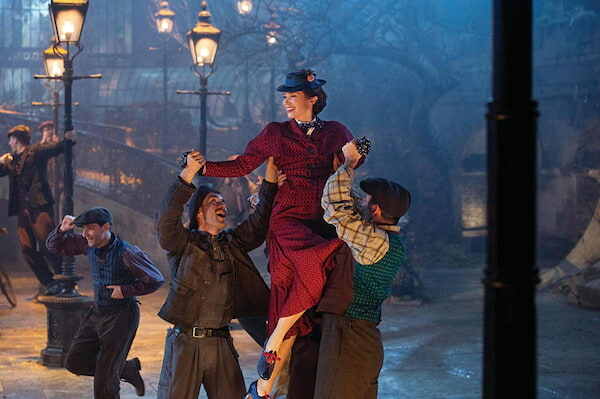 Mary Poppins Returns, the sequel to the 1964 classicMary Poppins starring Julie Andrews as the beloved nanny, was a chance for Marshall to create an homage to the classic movie musicals of his youth. Author PL Travers first introduced the no-nonsense nanny to the world in 1934 with her children’s book Mary Poppins, and over the next 50 years wrote seven more books featuring a myriad of magical adventures with the beloved governess (Mary Poppins Comes Back, Mary Poppins Opens the Door, and Mary Poppins in the Park, among others). 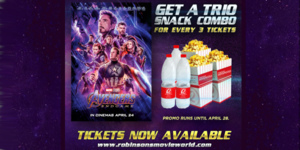 Working closely with producer John DeLuca and screenplay writer David Magee, Marshall envisioned an original story that would have something emotional and meaningful to impart, yet still deliver the wonder and exuberance of the magical escapades. 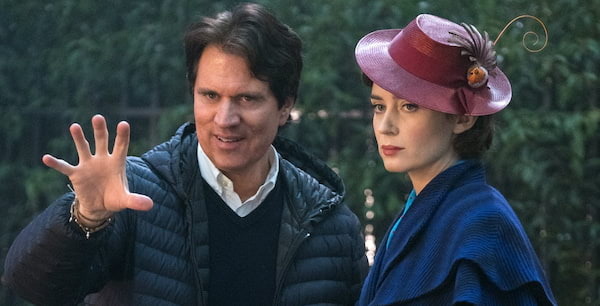 Mary Poppins Returns is set in Depression-era London of the mid-‘30s (the actual time period of PL Travers’ books), and 25 years after the events that transpired in the first film. While Jane and Michael Banks are children in all of Travers’ books, the filmmakers chose to create a new narrative that would revolve around Michael and Jane as adults.